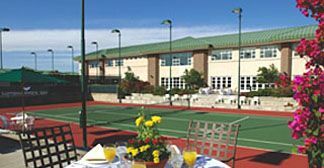 USTA Central Arizona has a gift certificate good for up to a seven night stay at the Scottsdale Resort and Athletic Club. 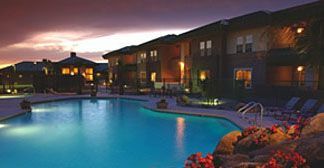 As a fundraiser for the Junior programs for USTA Central Arizona you can buy this gift certificate for $2,000 and enjoy a one-bedroom villa, which will accommodate up to four. The villa normally sells for $399 per night plus tax! This certificate has a $3,000 plus value.